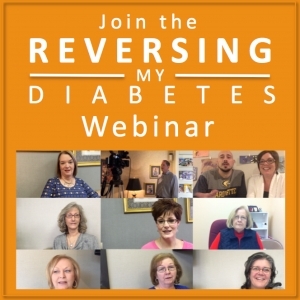 You’ve seen the great results of our clients in the “Reversing My Diabetes” seminar videos on YouTube. Now you can take the same program they did! The program is called “Metabolic Coaching.” Metabolic Coaching is a 3 educational and behavior modification program aimed at reversing diabetes and reversing the metabolic syndrome (high blood sugar, high blood pressure, weight, inflammation, and cholesterol issues). – Have to Cancel? Can’t Make it? Internet Died? – Plus PayPal always gives you the protection of a Chargeback! WHAT DO CURRENT CLIENTS SAY? – If I decide to do another online seminar, you’ll be the first to know. What does the full online webinar & course include? Just text or email me questions as they come up. Whether you’re just getting started or reached a plateau, questions come up all the time. I’ll respond usually within 48 hours or less. You will download a set of low carb audio tracks that work like “low carb hypnosis.” This makes starting (or sticking to) your new low carb lifestyle much easier instead of a struggle! You will receive an email every 5 days to keep you on track with the TIPS & TRICKS I’ve learned from many clients over the years. These deal with everything from how to conceptualize a low carb diet, to probiotics, to dealing with weight loss plateaus, and more. Still Haven’t Decided? Is the Online Coaching for you? 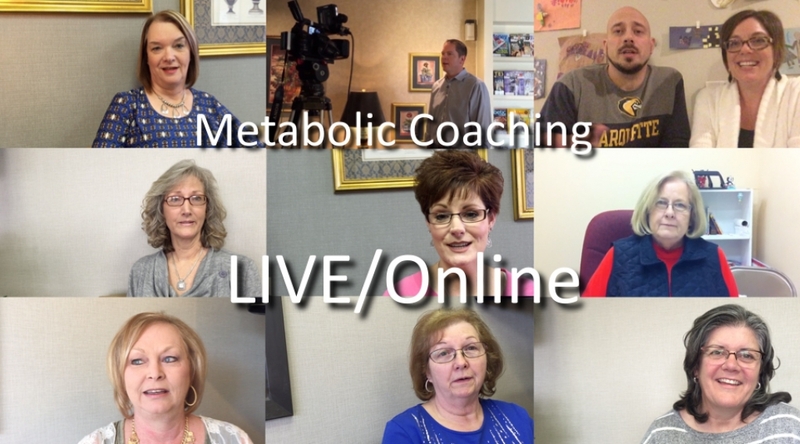 Just check out the testimonials from people who have actually done the Metabolic Coaching program. Whether your concern is Diabetes, Blood Pressure, Weight, Inflammation, or Lupus, you will find a testimonial for your health concern. Watch all of the Testimonials from Real Clients Here. I only use PayPal to process payments, so your registration is 100% protected. If you have to cancel, have an internet problem, or just can’t make the Webinar (or if my internet dies! ), you are 100% protected by PayPal and can request a Chargeback or Refund. I have found that people don’t just need “another diet,” or even another diet book, THEY NEED A COACH. People just need some support along the way, support getting started, support in dealing with health and weight loss plateaus, support on meal ideas! That’s why I called the program “Metabolic Coaching.” It’s a place where you can get all the support you need to make your low carb diet a long-term success, instead of just another yo-yo diet. 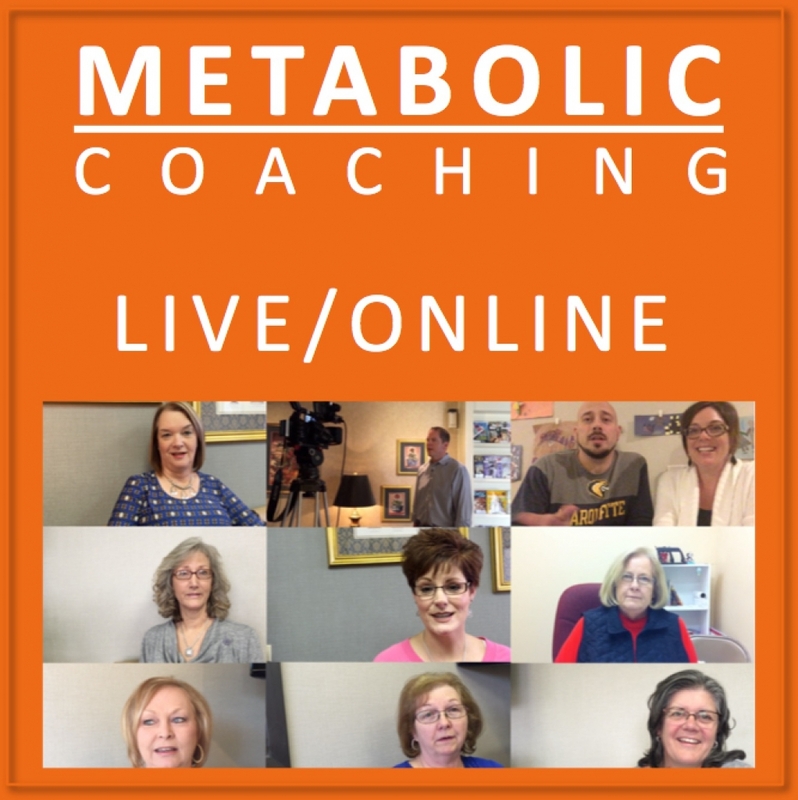 So I’ll see you at the Online Metabolic Coaching Webinar!